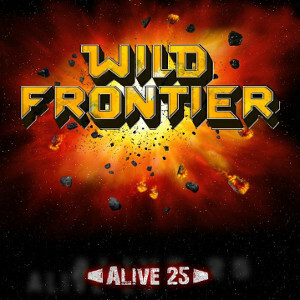 German Hard Rockers WILD FRONTIER will release their new album “Alive 25” in commemoration of their 25th anniversary on October 17th through Prime Entertainment / Music buy Mail. Following the 2013 release “1994-2012”, this new release contains 16 track CD and a DVD adding 2 live videos. The live show was filmed on March 8th in 2014 in Wabern, Germany and the DVD was produced by Andres Strippel. Pre-order with signatures by all members is now available in 15 € plus shipping by mail order. 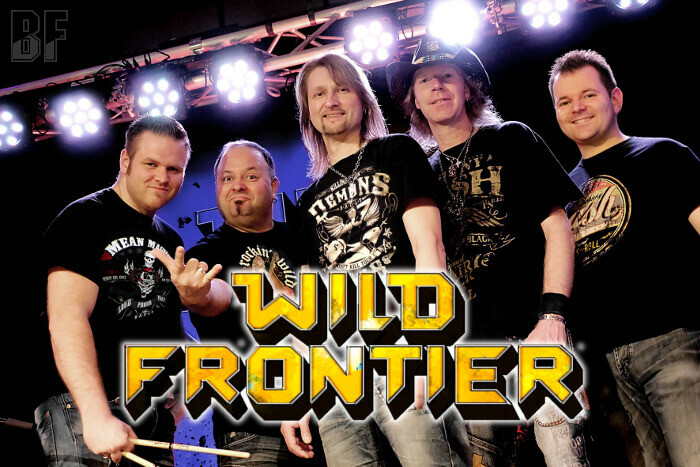 Contact at info@wildfrontier.de Don't miss this opportunity, Hard Rock fans!